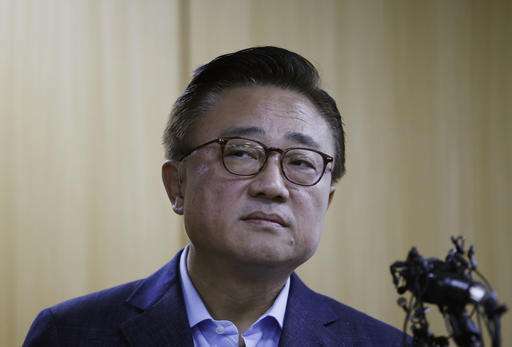 The recall, the first for the new smartphone though not the first for a battery , comes at a crucial moment in Samsung's mobile business. Apple is expected to announce its new iPhone next week and Samsung's mobile division was counting on momentum from the Note 7's strong reviews and higher-than-expected demand. 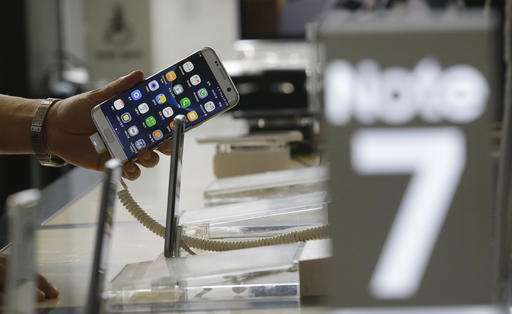 The company said it has not found a way to tell exactly which phones may endanger users out of the 2.5 million Note 7s already sold globally. It estimated that about 1 in 42,000 units may have a faulty battery. Samsung didn't say whether customers should stop using their phones, or whether explosions and fires could happen when the phone wasn't charging. Consumers who complained publicly said the problem came while the phone was being charged. 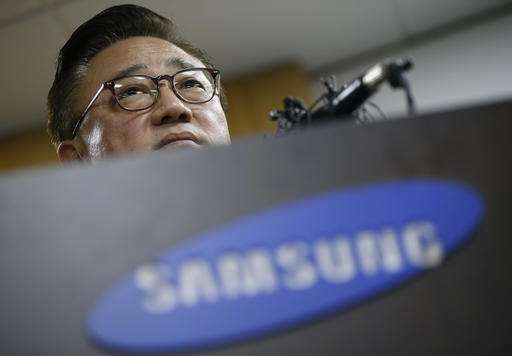 "The ball is in Samsung's court to make this right. Consumers want information about what's going on and peace of mind that this is not going to happen again," said Ramon Llamas, who tracks mobile devices at research firm IDC. "No one wants to wake up at 1, 2 or 3 (in the morning) and find out your smartphone's on fire." He added that while phone combustions are unusual, "35 instances are 35 too many." This summer, Samsung ran into a quality-control issue with another smartphone, a niche model called the Galaxy S7 Active. Consumer Reports found that the phone didn't live up to its water-resistance promises. 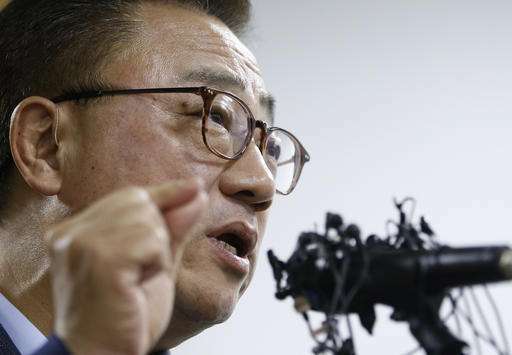 Samsung said that relatively few phones were affected and that it had identified and fixed the manufacturing problem. 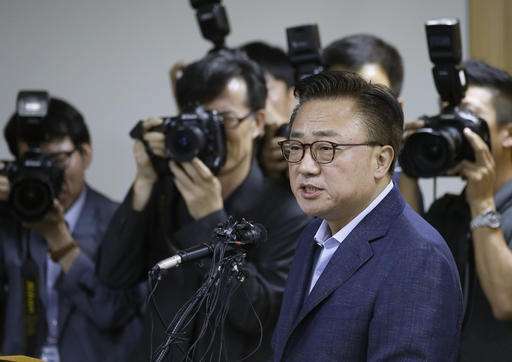 Samsung said it would replace devices under warranty if it failed, but it declined to let customers swap phones otherwise or to issue a broader recall. 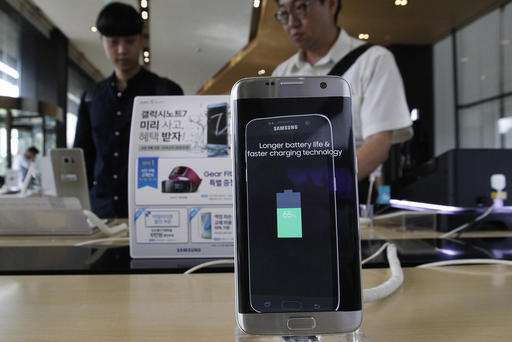 On the Note 7, after complaints surfaced online, Samsung found that a battery cell made by one of its two battery suppliers caused the phone to catch fire. Koh refused to name the supplier. The phones start at $850 in the U.S., more expensive than most phones. In the U.S., Samsung said it will let customers downgrade to a Galaxy S7 and refund the price difference. Or customers can get a replacement Note 7 as early as next week.